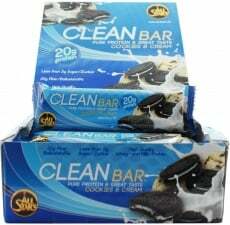 Have a question about Clean Protein Bar? What is it, what does it do, how and when to use or something else? Ask us. Ideal protein snack after a workout!